We use lightweight equipment during our removals and pruning. No more large ruts in your lawn and destroyed grass you pay so much to care for. We care for your lawn as if it were our own. We safely maneuver around obstacles, keeping you and your home safe. We always take the correct precautions with power lines, cables and anything we see to be a potential issue. 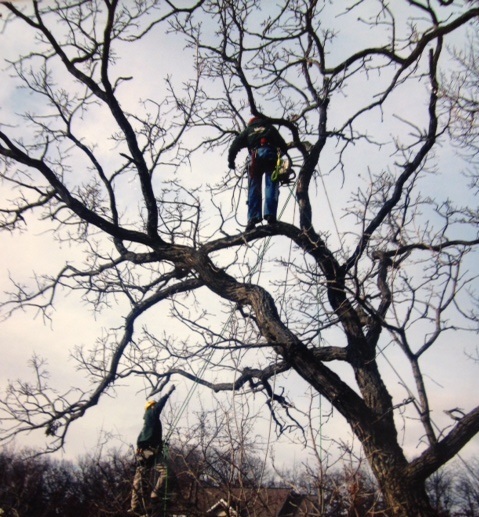 Our trained ISA Certified Arborists will walk you through step-by-step from the initial evaluation all the way to cleaning the site. We care about you and your trees, so let us put your trees in our hands and take the guesswork out of tree care.